When we say that this is on hill living at it's best, we're not kidding! 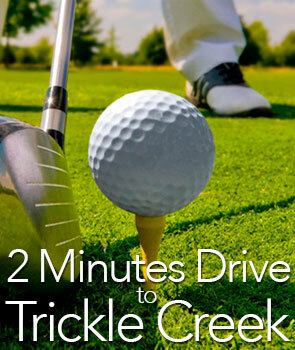 We started this project with the perfect location, just a 2 minute drive to the Legendary Trickle Creek Golf Course. These units are a golfers dream, complete with views that will take your breath away. 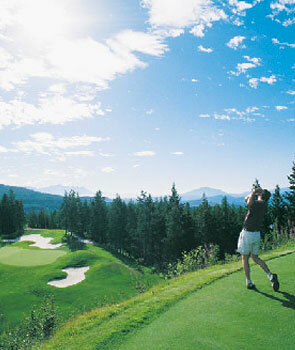 Lose yourself as you gaze out the 100 mile view of snow capped Purcell Mountain Range. This is truly a summer playground! The interiors of these units are inspired by our incredible location. No detail has been overlooked, from the hardwood / slate floor up to the elevated ceilings! In between you will discover rich craftsmanship in all the details. The furniture is hand crafted right here in Kimberley BC, and it is a custom made fit for each unit's design. Spacious floor plans feature open concept areas which allow for common entertaining areas, and of course we have large kitchens with all the amenities and modern stainless steel appliances. In any season, Kimberley offers a variety of exceptional adventures for you and your family and friends to explore, and Timberstone is in the heart of it all. Skiing and golfing are the primary reason many visitors come to Kimberley, but while here, there is much more to discover; hiking, nature walks, mountain biking, fishing, rafting, cross-country skiing, dog sledding, just to name a few. Add to that an excellent variety of dining, shopping, annual festivals and simple pleasures, and it's the perfect vacation.